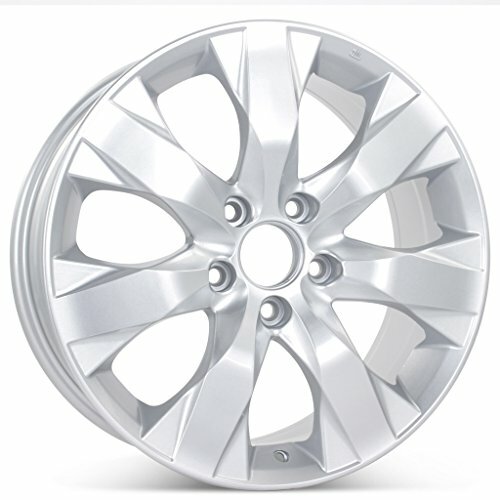 One Brand New aftermarket 18 x 8.0 Machined w Charcoal Alloy Wheel for a Honda. 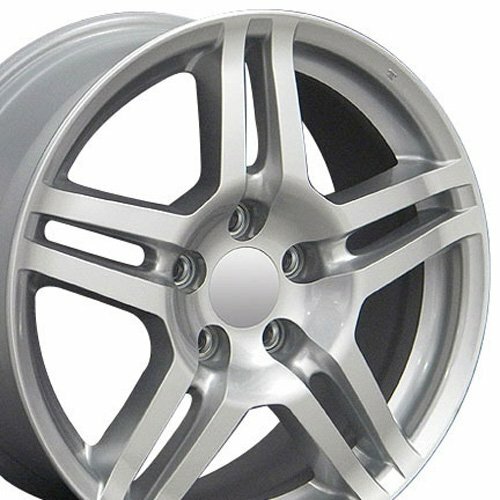 These wheels are JWL & ISO 9001 certified factory replications that not only comparable cosmetically to the original wheel, but comparable in structural integrity as well. This is not something many of our competitors can say. These wheels are tested to meet the same standards as the original wheel made for Honda in three major structural tests that are required by JWL; a lateral fatigue test, a radial fatigue test and an impact test. On top of that, they are salt tested to insure that the finish stands up to some of the harshest winter conditions. If you have any questions at all please feel free to contact us at 877-788-8283. The precision of our manufacturing, the durability of our premium grade aluminum, and flawless OEM design separates Road Ready from the competition. 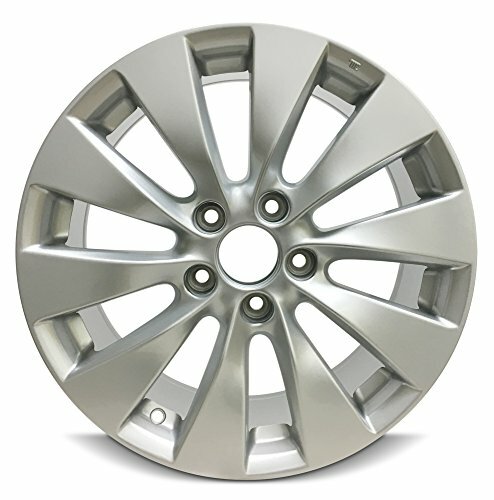 Our wheels are manufactured with a thick alloy 2-piece design to ensure safety and performance. 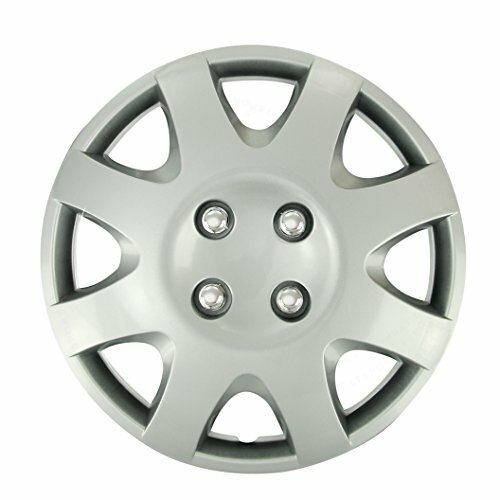 This rim is fully compatible with all OEM equipment at half the cost. 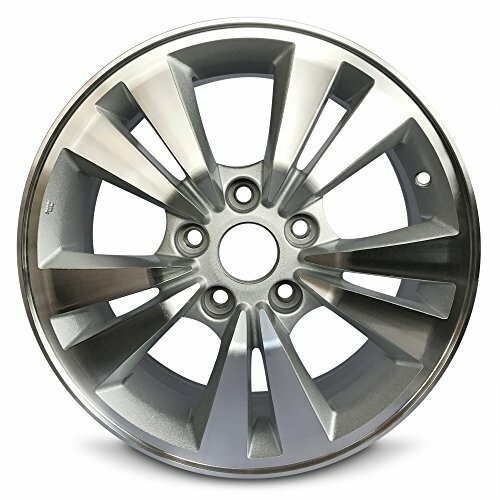 Road Ready Wheels is unlike any multi-fit wheel provider; they focus on specific manufacturer fit and design, so the rim replacement is seamless. 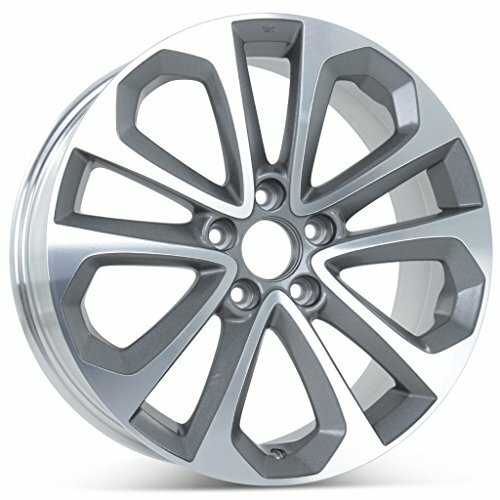 Silver: The finish on this wheel is achieved through several different phases. The finishing process includes a silver powder coat foundation followed by two layers of clear coat, not a one stage enamel. 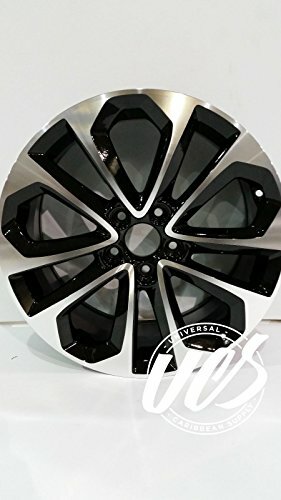 This is the correct way to finish a wheel. They have an absolutely beautiful finish with a superior sheen due to the additional layer of clear coat. 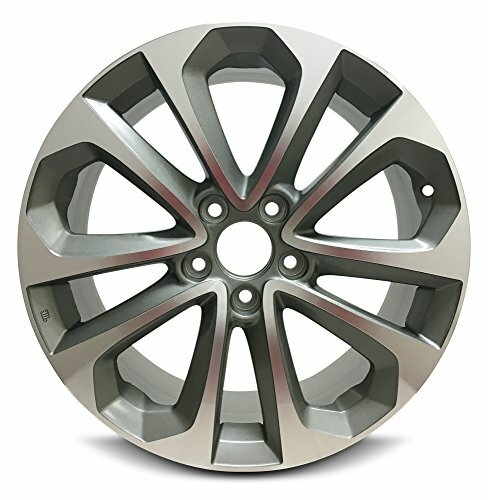 The photograph does not depict the superior finish of the wheel.DOES NOT FIT vehicles equipped with upgraded or performance brakes such as Brembo.FITS: Acura CL 3.2 01-03, ILX 13-14, RL 3.5 97-04, RSX 02-06, TL 96-08, TSX 04-14 (Excludes: V6), MDX 01-06, Integra Type R 97-01, TL 3.2 96-98. 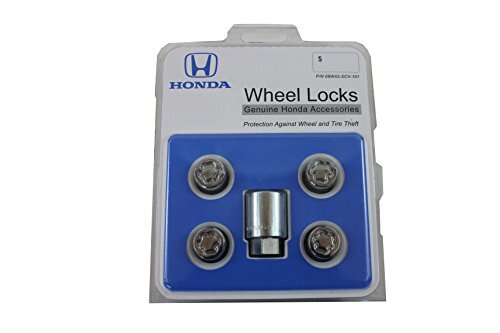 Honda Accord 98-02 (6cyl only), Accord Sedan 03-14 (Excludes: 13-14 Sport), Accord Coupe 03-14 (Excludes: 11-14 EX-L V6), Accord Hybrid 05-07, Civic 06-14, 97-04 CRV, 11-14 CR-Z, Element 03-11 (Excludes SC), 95-98 Odyssey, 97-01 Prelude. Fitment guaranteed for stock equipped vehicles only. 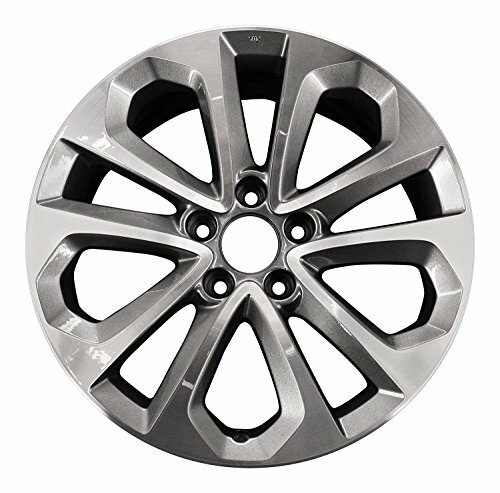 Compare prices on Honda Alloy Rims For Accord at ShoppinGent.com – use promo codes and coupons for best offers and deals. Start smart buying with ShoppinGent.com right now and choose your golden price on every purchase.